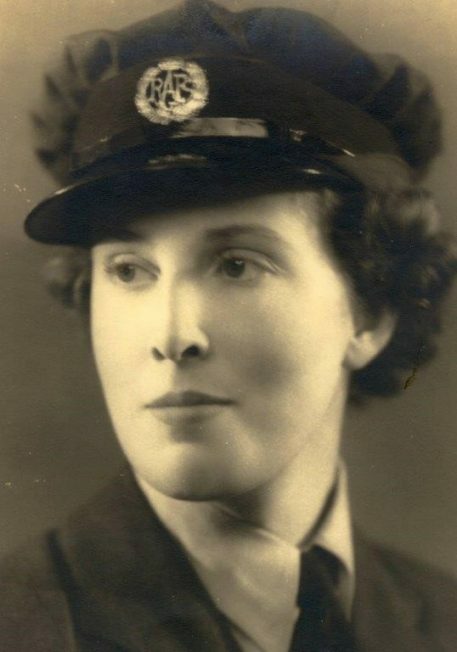 During our Remembrance Season in November 2018, the Kenley Revival Project presented the story of Lillias Barr, an Assistant Section Officer of the Kenley Women’s Auxiliary Air Force. In order for us to tell her story to even more people, Jenny Lockyer has recorded Lillias’s written memories accompanied by musical and sound effects to bring the story to life. Click the link above to hear her story and leave us a comment to let us know what you think of Lillias’s story. With thanks to the family of Lillias Barr for letting us tell her story, and thanks to Jenny Lockyer for recording and editing her tale.